Big stir over Tiny Concert on Culture Night! Big stir over Tiny Concert! It may be the smallest concert ever held in Donegal – and it’s happening tonight (Fri) in the Regional Cultural Centre in Letterkenny as part of Culture Night. The Tiny Concert is being held from 7.30pm to 8.30pm in music room 2 of the RCC, which usually hosts piano lessons. The audience is limited to 20 people (at a pinch). 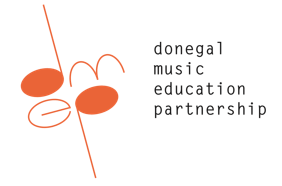 The Donegal Music Education Partnership, who are organising it, say they’re expecting a sell-out. Admission is free. Stay for one performance or more. The Tiny Concert may be small, but it’s perfectly formed. 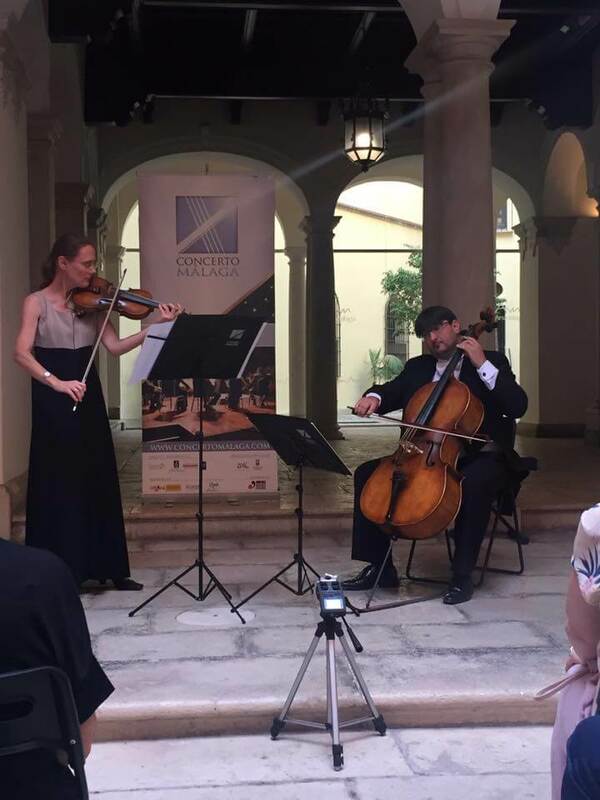 There will be at least six different performances over the hour, including the Szabo-Yélamo string duo (Orsolya Szabo-Yélamo, violin/ Victor Yélamo, cello), four-hand piano and maybe a song from Edita Labanauskiene and Eiko Gallagher, trad from Martin McGinley (fiddle), Noel Lenaghan (flute/mandolin/vocals) and Ted Ponsonby (guitar), Maria Askin (piano), Amy Meehan (piano/vocals) and Sean McCarron (sax) with Eiko Gallagher (piano). Aisling Grier of the DMEP said it promises to be a lovely occasion. And she hopes everyone will fit in. Pictured are Orsolya Szabo-Yélamo and Victor Yélamo who are opening tonight’s Tiny Concert in the RCC.